Sure to please anyone interested in great American women! 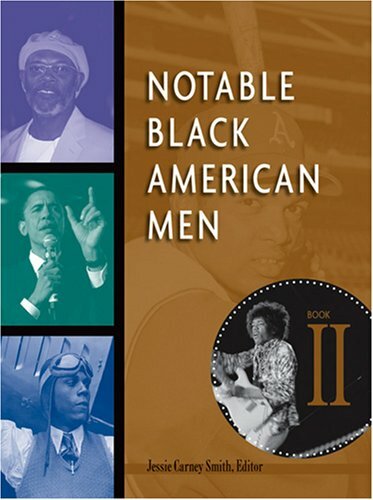 This book contains a short biography, and where possible a picture, of many notable African-American women. 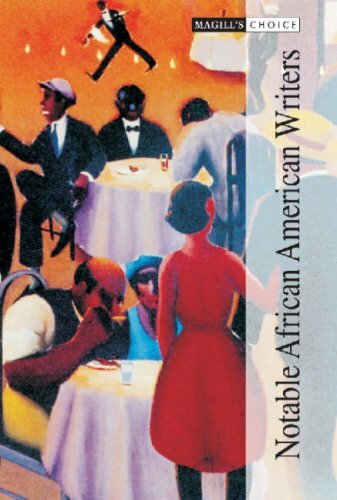 Such luminaries as Maya Angelou, Ella Fitzgerald and Rosa Parks are here, as are many lesser-known lights - authors, educators, activists, performers, and much more. It's well and truly a great resource, one that is sure to please anyone interested in great American women! 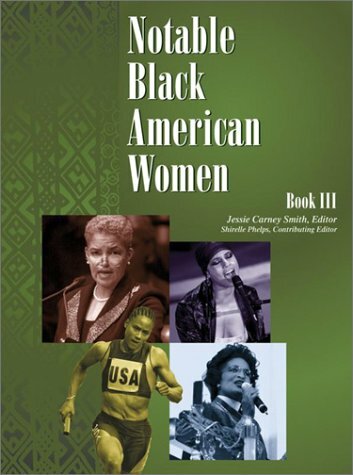 Excellent resource for any Black woman, writer, or scholar. 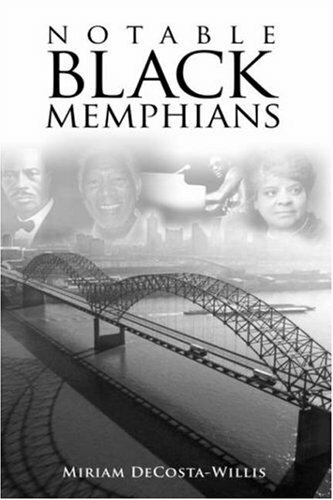 A must have for librarians or individuals seeking to add to their collection.